First up I live in the South West (almost Outback) area of the beautiful sunshine state of Queensland, Australia. Where is beautiful one day, perfect the next. I’m married with 2 boys and at the moment 2 dogs, PJ (Pup Jr & Houdini). Yes, I am the only female in this home! My boys are obsessed with reptiles and anything to do with the outdoors and of course iPods, iPads and all matter of electronics. So, you want to know about Stampin’ Up. My addiction first started when a friend came to me one day distress that she wasn’t able to find the right invitation for her up and coming, wedding. So, I said to her leave it with me and Pinterest and I’ll see what I can come up with. Well I created this. It’s funny how now I look at this and think wow, I’ve come a long way in developing my style. My friend wanted to pay me for my work and while I was doing her invites I found it really enjoyable and releasing. So I put it to her if she would be willing to pay for the cost of me becoming a demonstrator and she was more than happy to do that! Well, I started out as a hobby demonstrator (buying the product and getting the discount). It has taken me about 12 months to realized that this has become a full blown addiction and I need to find a way to fund it! So here we are! 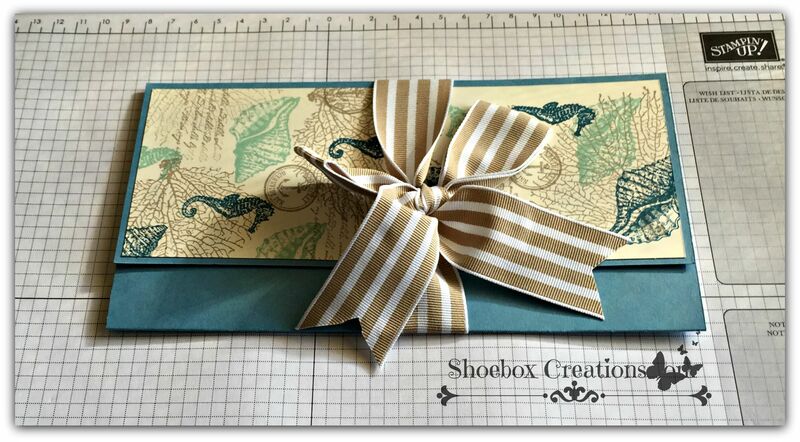 My goal is to hold demonstrations to let you all see the wonderful supplies that Stampin’ Up produce and Classes so that you can all join me on this journey of creation. So, please head over to the “Host a Demonstration” and/or the “Events and Classes” tab and take a look and register. If that is a little overwhelming for you, go to the “Catalogues” tab where you can download or request a hard copy.